What is CardiLink and how does it work? 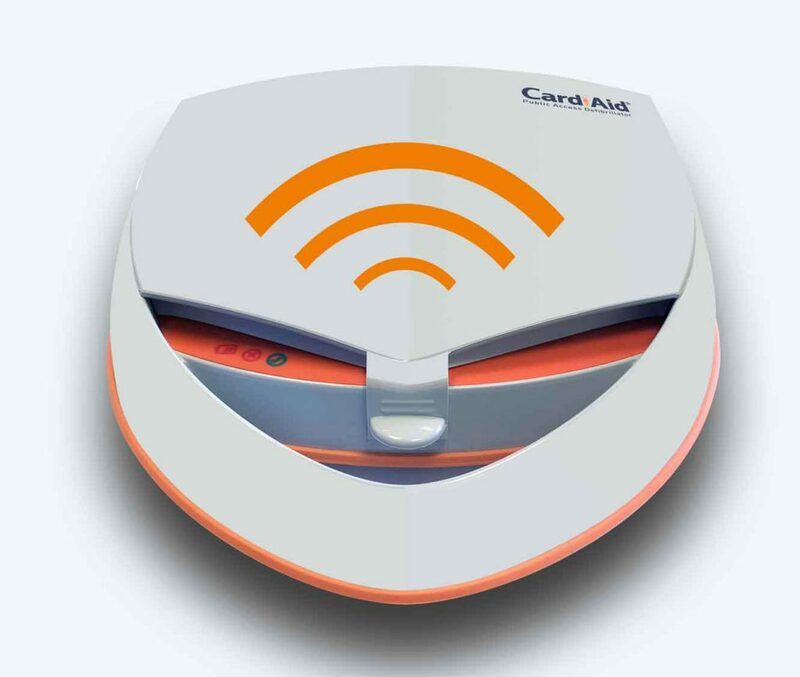 CardiLink is a system devised for organisations with multiple CardiAid AED units allowing each device to be remotely monitored. Employers can save their staff time and energy with our product monitoring. 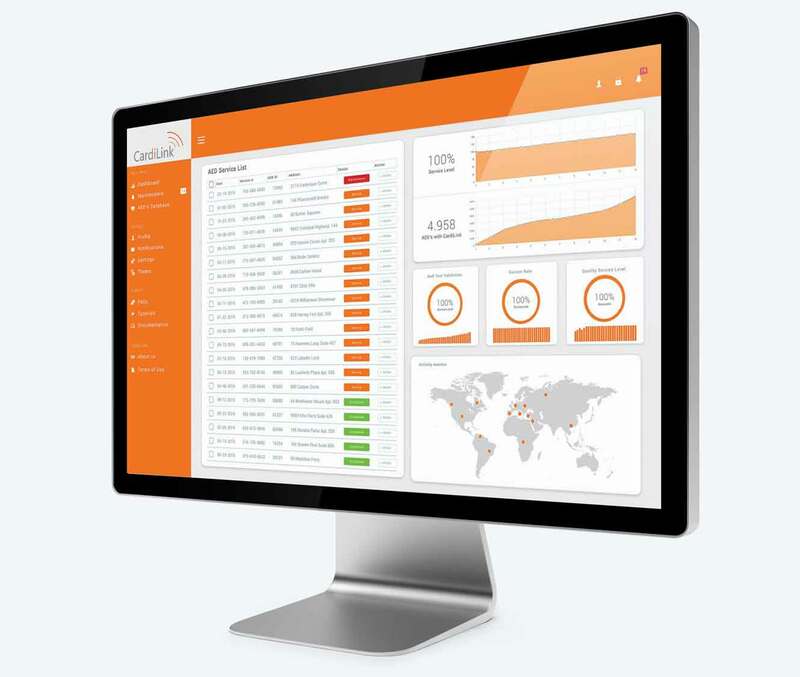 CardiLink software displays the status of your devices in a dashboard in real time and analyzes your data for the long-term monitoring and quality reports. Alarms and any occurring issues will be reported to you before the product will be used with a patient. CardiLink can also provide Data Analytics of your product for clinical studies. What are the benefits of using CardiLink remote monitoring? The features of CardiLink remote monitoring.